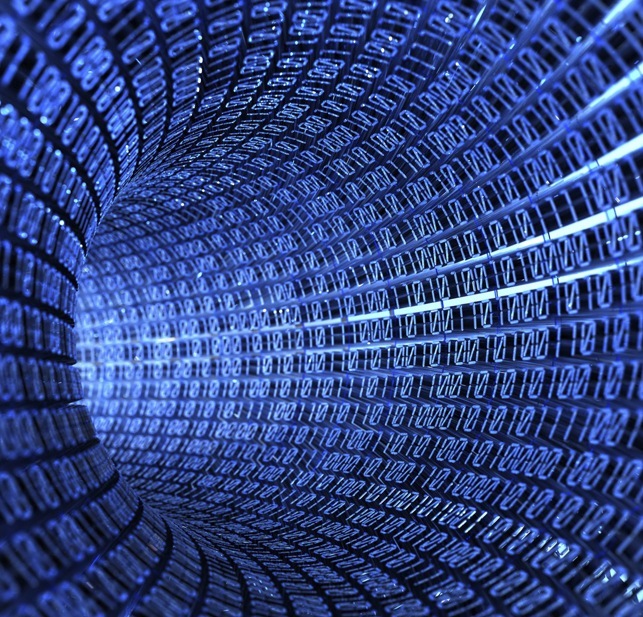 "Reserve Analyst© is a wonderfully effective program for tracking reserve funding. I love the ability we have to note each asset and the specific details. The program enables us to daily, or as needed, update all items on the property. Our reserve is always up to date and accurate without additional cost!" In Florida, reserve funds are often distributed by category. The distribution is controlled manually as the category accounts accrue funds. Because there can be many components to a category, the distribution can be very time consuming. Reserve Analyst has a tool to greatly simplify this controlled distribution. The dollar amounts are entered on a per category basis. There are options to auto populate the field to establish a starting place. If the study target is 100% funded and you auto apply, the distribution will come out the same as the Component Funding Model. If funding is less than 100% it is evenly distributed on a percentage bases of the fully funding level for the categories. What ever dollar amounts that are assigned to the components can be loaded. This allows you to go back and forth between individual component distribution and category totals. 'Clear Records' will clear the fixed reserves field of all the components in the study. You can manually edit each of the category fields to use your own distribution. An on going total of distributed funds is displayed in the 'Total Fixed Reserves' window. 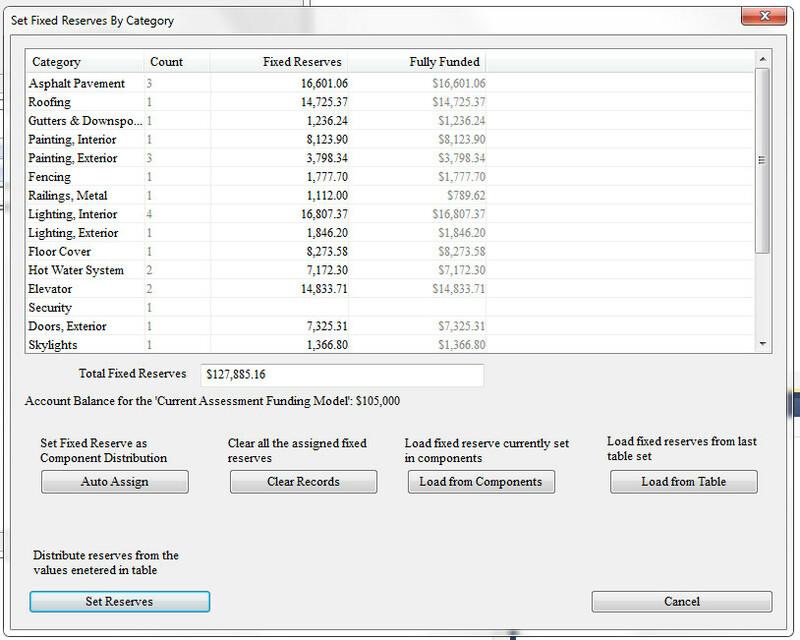 When you leave this dialog with 'Set Reserves', the amounts for each category are distributed across the components in each category on a percentage based on the fully funded level for each component.